A proper document with guidelines for how to use cannabis oil offers as much information as possible about the product itself and how you use it. That is why Cannabisolie.com opens up about CBD oil in an explicit way. In this user guideline document, you will find information about our Premium CBD oil. How it is composed. Why we chose to offer a variety of concentrations. Also, you will find out how you can use our CBD oil. We realize that some questions you may have can be very personal. If you would instead contact us directly, please request your personal consult free of charge today! We will help you as soon as we can..
Before you decide which dosage in drops of CBD oil you will take, it is essential to determine the purpose of the CBD oil. Once that has been ascertained, then decide how to use the CBD oil. For what purpose do you want to use CBD oil? If you suffer from complaints, you may have heard from others that CBD oil, also called cannabis oil or weed oil, can help with various illnesses. People who use cannabis oil, feel that it works best for reducing pain, anxiety, and stress. From our customers’ experiences, we have learned that the right dosage supports efforts to stop smoking, exam stress, and losing weight. Also, people who suffer from diseases such as MS and disorders like ADHD may benefit from cannabis oil. Before we get into the best type and dosage for you, we first explain why our Premium CBD oil is unique on the Dutch market. Our Premium CBD oil is produced from 56,1% CBD crude and diluted with 100% organic hemp seed oil. 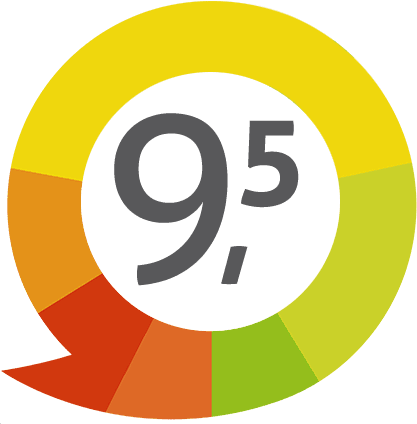 Less than 0.5% consists of the psychoactive substance THC, according to the legal guidelines. Of course, the healing substances have been preserved. Aside from CBD, they comprise of 10 other cannabinoids and 15 terpenes. These substances work hard to reduce and soothe your complaints. We call this the ‘Entourage Effect’. 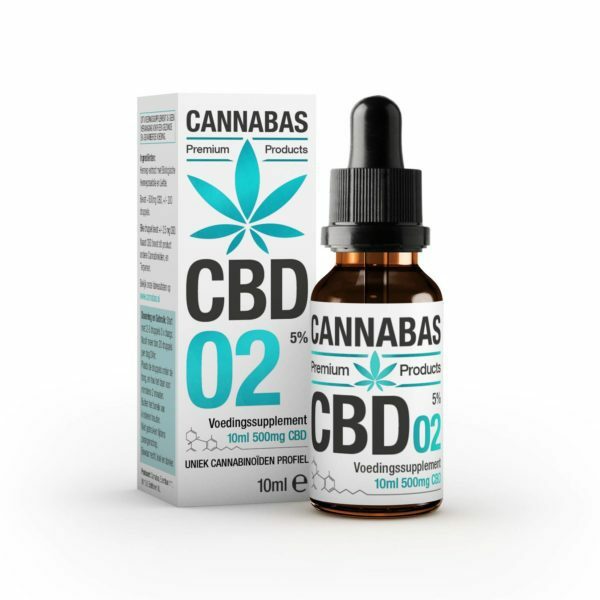 On our website, you can find an extensive description of our Premium CBD oil. We invite you to find out why we do not use crystals to enhance the quality artificially. We rather use the natural effect of the cannabis plant. Because not everyone is built the same and also complaints vary, we offer our CBD oil in 3 different types. CBD oil with 10% in 1000 mg and 3000 mg (10 ml and 30 ml) is especially fit for people who suffer from severe complaints. CBD oil with 5% in 500 mg and 1500 mg (10 ml and 30 ml) is used when you experience average complaints. CBD oil with 2.5% in 250 mg and 750 mg (10 ml and 30 ml) is ideal for people with minor complaints. This type is also very beneficial for animals. The exact specifications of each mentioned type can be found on our webpage ‘Shop’. Not sure what type is right for you? Please feel free to contact us and ask us your question. If you have ascertained which CBD oil meets your requirements best, you can order the appropriate type of oil online. You should also be aware that CBD oil works differently for everyone. Your physique and how you react to the oil determines how many drops your perfect dosage includes. Before you use the bottle, hold it in your hand for a minute. This way, you add your positive intention to the oil. For some, this may sound a bit spacey, but studies have proven that this raises the frequency of the oil. Also, you will take a second to focus on what you are about to do. In other words, just give it a try! We find it very significant that everyone can benefit from the maximum effect of our special Premium CBD oil. That is why it is important for every single person to find their ideal dosage. We advise you to contact us personally. Based on your requirements, we will calculate your starting dosage and your ‘ideal dosage’. This way, we can rest assured you have all the information to achieve the best possible results with this CBD oil. Start with 1 drop half an hour before or after your meal, 3 times a day. Try your best and take your time to feel what it does for you. After 3 days, increase the dosage with 1 drop. From that day on, you take 2 drops half an hour before or after your meal. Again after 3 days, increase the dosage with 1 drop each time, until you have come to a dosage of 5 drops per ingestion. This is the maximum dosage we advise you to take. The most important thing is your awareness. Become aware of the effect CBD oil has. Keep doing that, even if you have been taking CBD oil for a longer period of time. The more aware you handle it, the more you will feel what it means to you. Because weed oil and TCH oil both contain the psychoactive substance THC, they fall under the controlled substances act. Cannabisolie.com cannot offer these products. The term medicinal does not only cover the afore-mentioned oil. Also, cannabis oil or the Premium CBD oil that we sell, has a healing property which makes it a medicinal product. Would you like to know more about medicinal weed oil? For instance, the differences and similarities between cannabis, the weed oil on doctor’s prescription, and our CBD oil? In this article you can read all about it. Once you have CBD oil in your home, keep the bottle at room temperature. You can use it for at least a year. Would you like it to last longer? Keep the bottle refrigerated. You should be aware that the oil may become somewhat viscous. This makes dosing a bit more difficult. Before use, take the bottle out of the refrigerator and let it get to room temperature before ingesting. Do not let it get in contact with direct sunlight. Shake before use. Try out CBD oil completely risk-free. Does CBD oil not work for you? 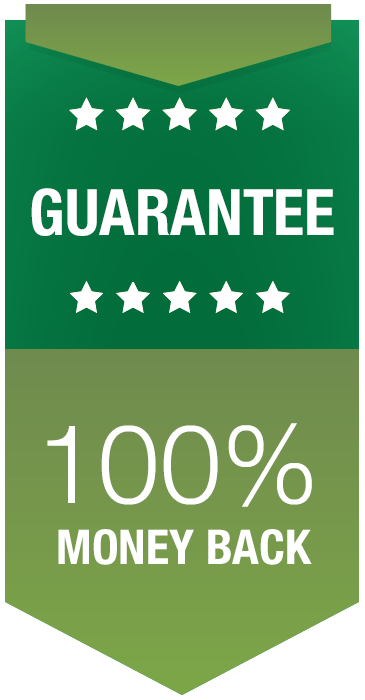 Contact us and you will receive your money back! Team Cannabisolie is ready for you between 9.00 and 21.00!